The standard text on innovation advises would-be innovators to conduct creative brainstorming sessions and seek input from outsiders—users or communities. This kind of innovating can be effective at improving products but not at capturing bigger opportunities in the marketplace. 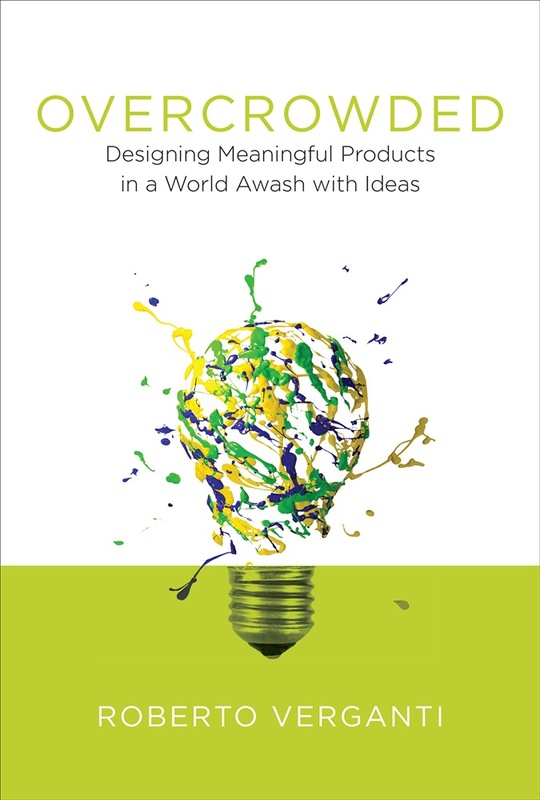 In this book Roberto Verganti offers a new approach—one that does not set out to solve existing problems but to find breakthrough meaningful experiences. There is no brainstorming—which produces too many ideas, unfiltered—but a vision, subject to criticism. It does not come from outsiders but from one person’s unique interpretation. The alternate path to innovation mapped by Verganti aims to discover not how things work but why we need things. It gives customers something more meaningful—something they can love. Verganti describes the work of companies, including Nest Labs, Apple, Yankee Candle, and Philips Healthcare, that have created successful businesses by doing just this. Nest Labs, for example, didn’t create a more advanced programmable thermostat, because people don’t love to program their home appliances. Nest’s thermostat learns the habits of the household and bases its temperature settings accordingly. Verganti discusses principles and practices, methods and implementation. The process begins with a vision and proceeds through developmental criticism, first from a sparring partner and then from a circle of radical thinkers, then from external experts and interpreters, and only then from users. 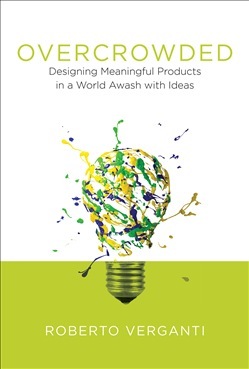 Innovation driven by meaning is the way to create value in our current world, where ideas are abundant but novel visions are rare. If something is meaningful for both the people who create it and the people who consume it, business value follows. Dopo aver letto il libro Overcrowded di Roberto Verganti ti invitiamo a lasciarci una Recensione qui sotto: sarà utile agli utenti che non abbiano ancora letto questo libro e che vogliano avere delle opinioni altrui. L’opinione su di un libro è molto soggettiva e per questo leggere eventuali recensioni negative non ci dovrà frenare dall’acquisto, anzi dovrà spingerci ad acquistare il libro in fretta per poter dire la nostra ed eventualmente smentire quanto commentato da altri, contribuendo ad arricchire più possibile i commenti e dare sempre più spunti di confronto al pubblico online.